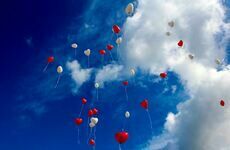 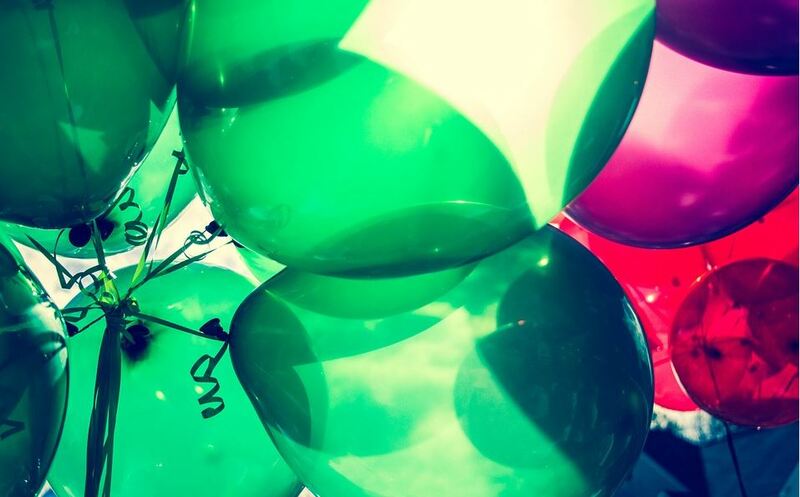 Balloon upgrades can often be expensive, time-consuming and can feel fairly disappointing if not done correctly. 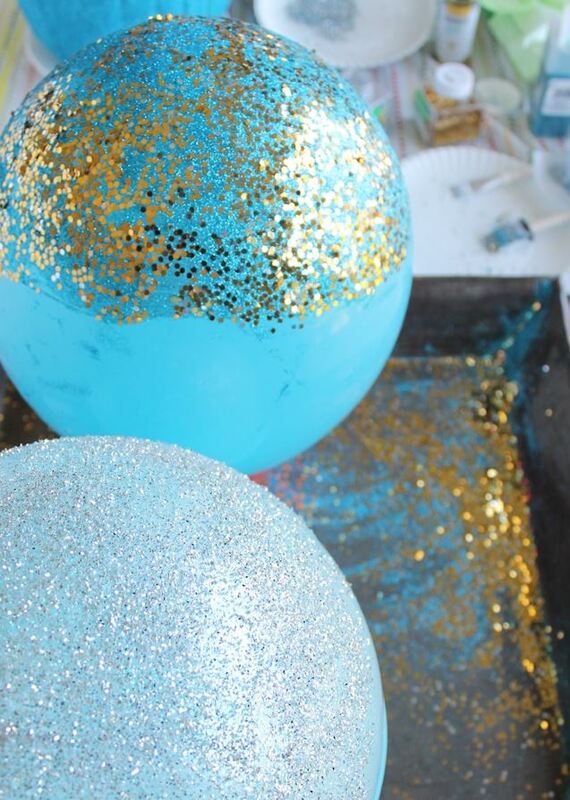 However, there are loads of easy ways you can give your favourite spherical decoration a much-needed makeover. 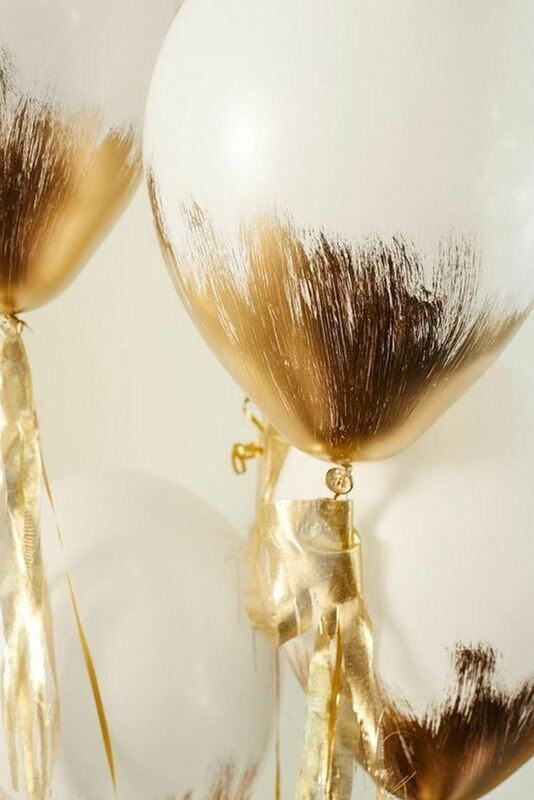 Transform your everyday white latex balloons into something glitzy and glamorous with a few brushes of enamel gold paint and a touch of creative flair. 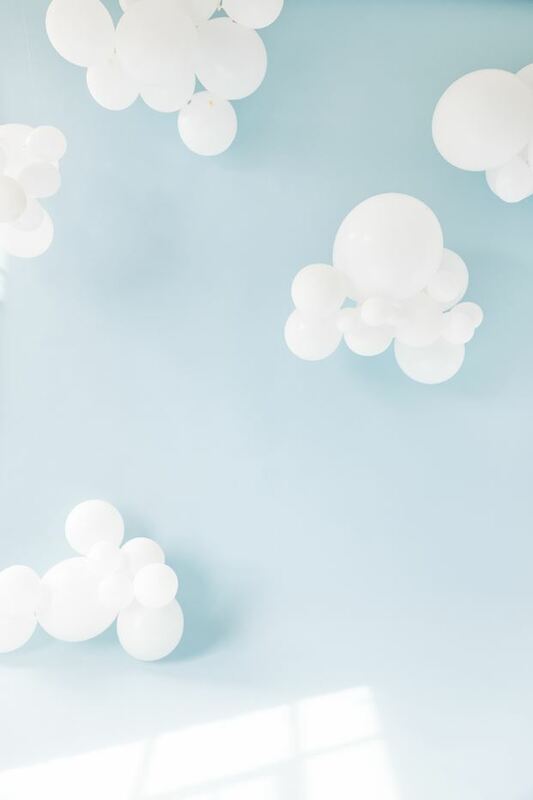 All you need is a blue paper backdrop, white latex balloons and a glue gun to enhance your baby shower, gender reveal party and everything in-between. 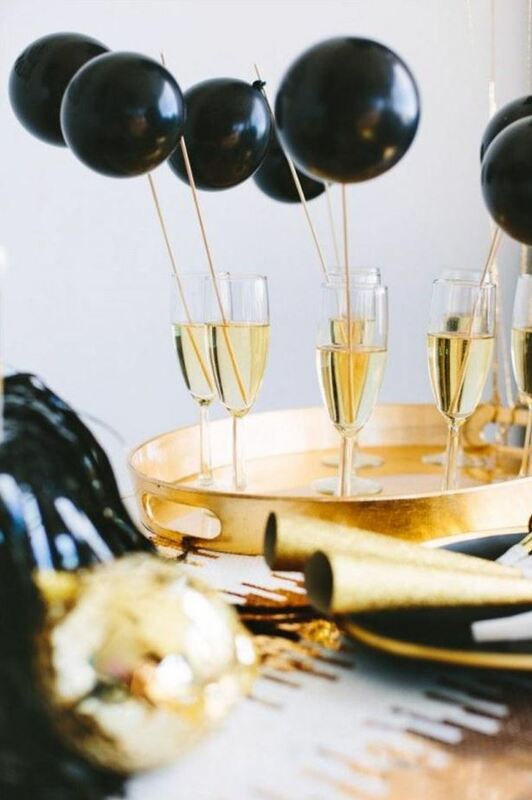 For New Year's Eve, a sophisticated summer ball or a trendy birthday party, this easy upgrade will make a huge impression when you attach some slick black balloons to your champagne drink stirrers. 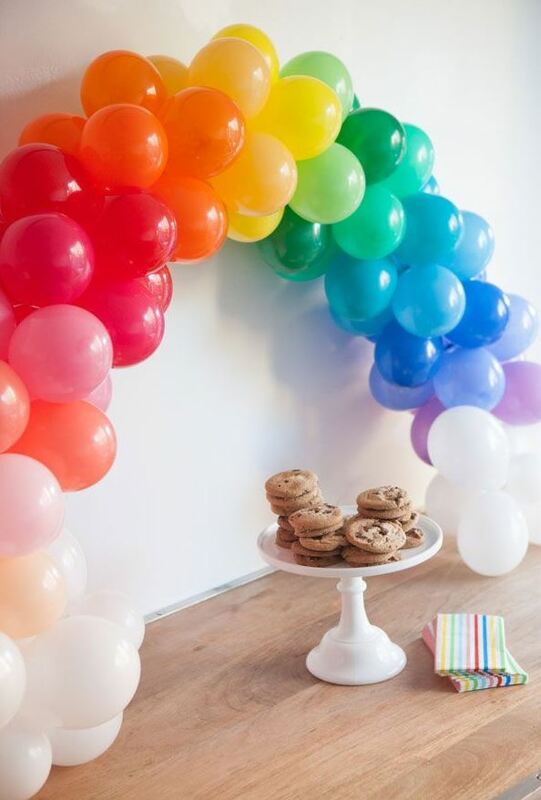 The best way to frame your party table is with a mini balloon arch, featuring a rainbow of colours. 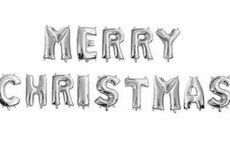 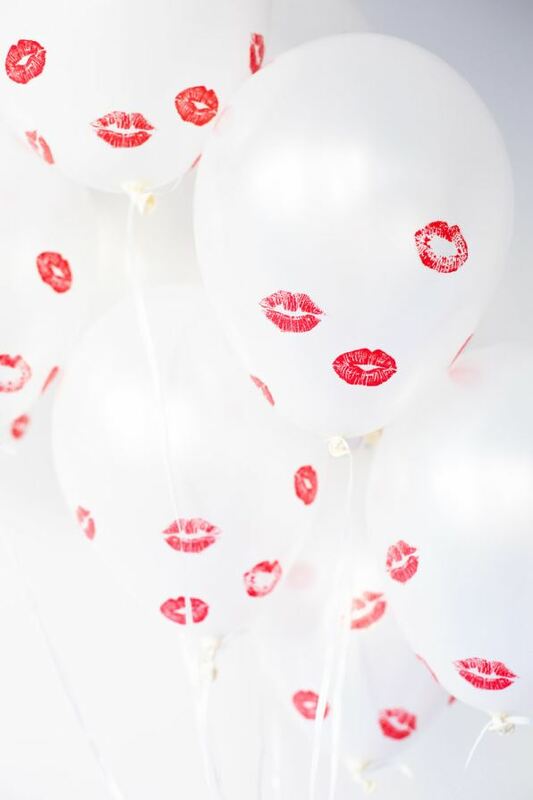 All you need is 18 latex balloons, wire and a balloon pump and you're good to go! 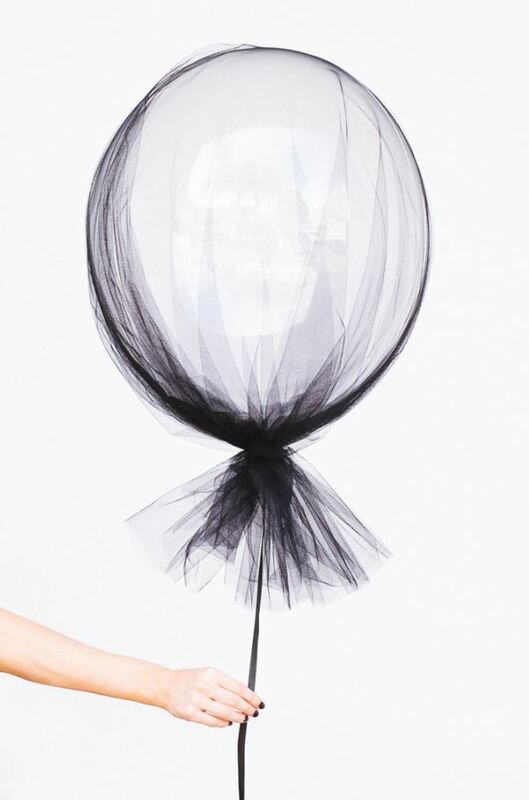 Give your balloons a chic makeover by wrapping your decorations in transparent tulle netting. 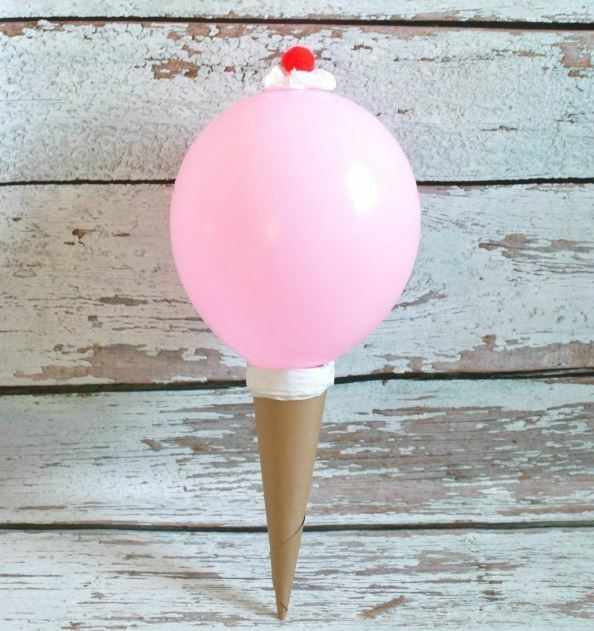 This deliciously decorative ice cream balloon idea will ensure your summer celebration is too sweet to miss. 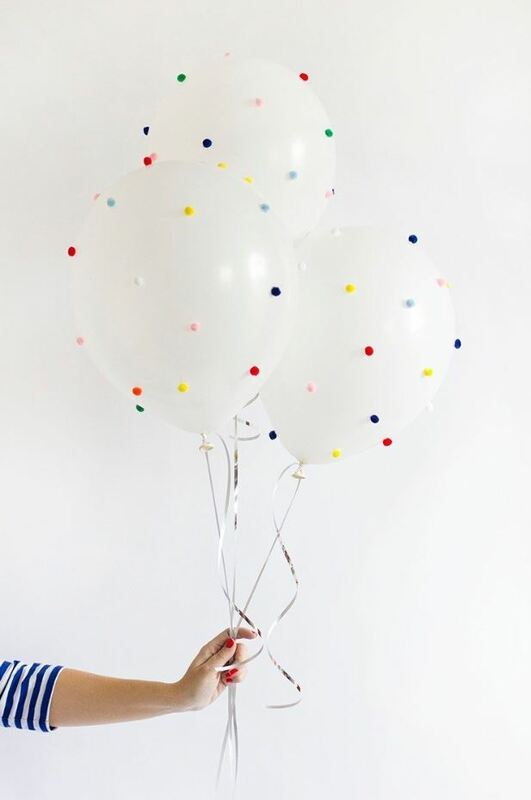 Another irresistible upgrade comes in the form of this pom pom speckled balloon idea, finished off with scintillating silver ribbon. 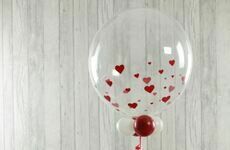 For a sparkling finishing touch, the magical 'glitter dipped' balloon idea will fit effortlessly into any unicorn or Disney princess party you happen to be throwing.